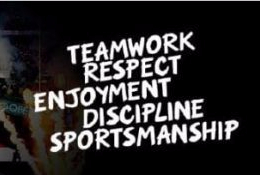 All Greater Birmingham – based referees (or in fact, any referee or interested person if we’re being honest…) are welcome to Aston Old Edwardians tonight at 7pm for a couple of hours of refereeing discussion. Contact Kelvin Roberts or use this form if you need to know more. If you are a member, you can contact our Appointments Team. If you are not a member, please consider joining NMSRFR. 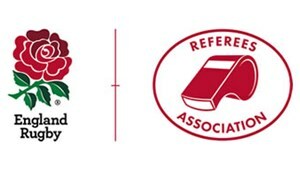 We have an active Facebook group to discuss all things related to Rugby Refereeing in the North Midlands. 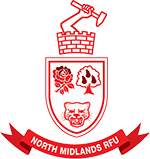 You can buy NMSRFR branded kit via the online shop at whistleblowers.